Although it is not common, sometimes you get to read some good news. This time the “feel-good” story comes from the roofing industry. A veteran-owned roofing company is stepping up after a Huber Heights, Ohio veteran fell victim to a common roofing scam. A veteran-owned company out of Ohio, Andrews Services said after hearing the vets story, they met with Beacon Supplies, their local supplier and manufacturer, and then began installing a roof and gutter system. A truly great gesture from a veteran helping another. Randy and Carolyn Hawley are one of five families who fell victim to the scam by a local roofing company. Randy said they were scammed out of $4,000 after they paid the company in question for the work. Unfortunately, eighteen months later, they did not see any results. “They came up, they inspected everthing, even the insurance adjustor came out, and they agreed with everything,” said Randy. After the eighteen months came and went with no repairs or results, Randy contacted Matt Andrews of Andrews Services, whose father is a Vietnam Veteran and who also owns the company. He hoped that maybe they could be of help based on his enduring situation. Andrews surprised the Hawley family with free supplies and free labor. “When a veteran helps a veteran, that is just amazing in itself,” said Randy. Andrews said they knew they had to step in, which nearly brought his dad, Stan, to tears. But Andrews Services want the Hawleys and Miami Valley, Ohio residents to know for every bad contractor, there are many good ones. There are some easy ways to find the good ones. First, check with the Better Business Bureau, and make sure they are certified and insured. Ask for materials to be delivered to your home before you make any down payment and finally…use local contractors. If you stick with these rules, you should have great success in finding the best representative for the business you want to hire. At David Bange Roofing we completely agree. There are certain things all potential roofing clients should do to make sure that they not only avoid getting taken advantage of, but are hiring the best roofing company in their area. 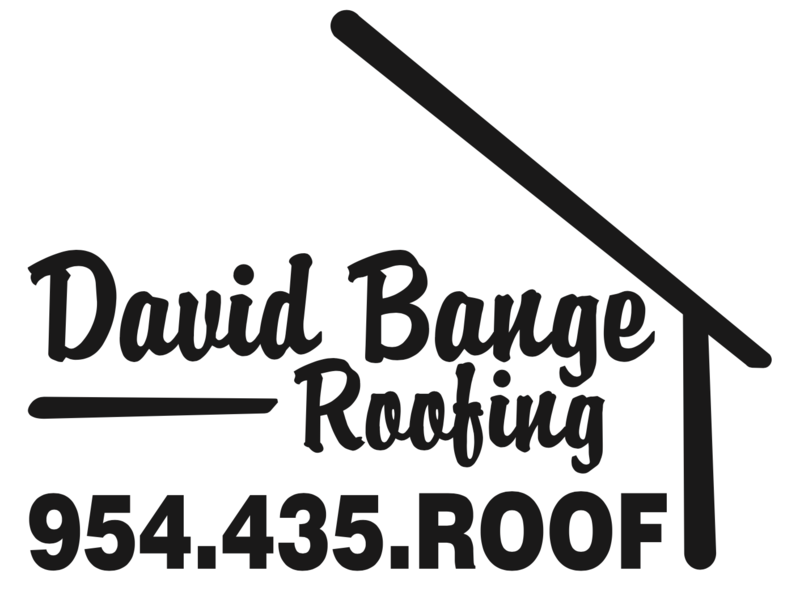 If you need a roofing repair, replacement, or quote, contact David Bange Roofing in South Florida now to get the ball rolling and provide you the best roofing experience in Florida.